GFB’s DV solution couldn’t be simpler - keep what works and replace what doesn’t. The solenoid coil itself from the factory-fitted valve is great (the ECU opens it faster than any pneumatic valve so why replace it?). Need a performance DV for your Audi 2.0T or VW engine? 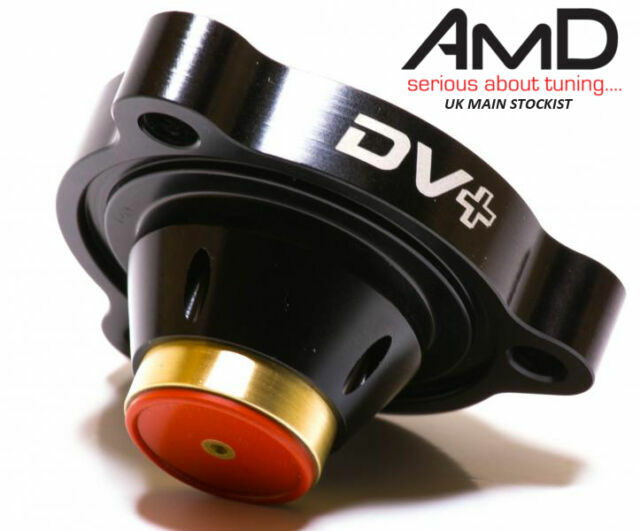 Then the GFB DV Diverter Valve VW Golf GTI Mk7 - Go Fast Bits is an ideal choice. When you chip or flash your VW or Audi 2.0T, the boost builds up so it can pump extra power out of your engine. This is excellent for ensuring your Diverter Valve is holding the increased boost from your turbo. Bought this to stop the common intake squeal mk6 GTI Golfs make with an induction fitted. The DV gave me instant boost after each gear change as it says it does. Spot on all around. Works a treat. Holds boost pressure as it should. Overall best money I've spent on the car so far.